Australian Energy Storage Database (AESDB) provides details of commercial and utility scale energy storage projects in Australia and New Zealand. This includes details such as technology, location, ownership, and status. Access the database portal here. The AESDB is the Australian portal to the Global Energy Storage Database (GESD). The GESD was developed by the US Department of Energy and Sandia National Laboratories, and provides access to an extensive range of global projects. The AESDB was funded through the NSW Energy & Resources Knowledge Hub. 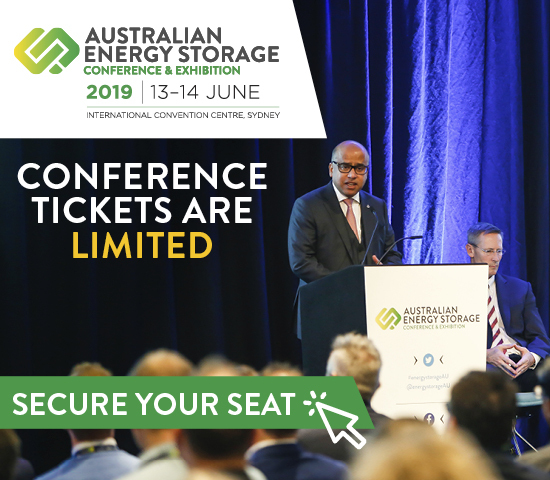 Project managers of commercial and utility scale energy storage projects in Australia and New Zealand are able to provide details to list new and under-construction projects. This can be done online via the Australian portal. Once listed, projects will be freely available via the Australian portal and on the Global Energy Storage Database. New entries, and updates to existing listings, are now being sought. Low carbon projects in Australia and New Zealand across a wide range of energy storage technologies can be entered. The Australian Energy Storage Alliance will provide assistance to list and profile eligible commercial projects. If you would like to showcase your project on the AESDB and the GESD please contact us for more details.